Millions of Americans of all ages realize they could use additional support to help promote joint flexibility – in order to help maximize their opportunities to be an integral part of their families and community. Boswellia – helps maintain a steady flow of blood to your joints, thus supporting your joint tissues' ability to boost flexibility and strength. Hyaluronic Acid (HA) – a key component of your cartilage, HA serves as an effective way you cushion your joints. 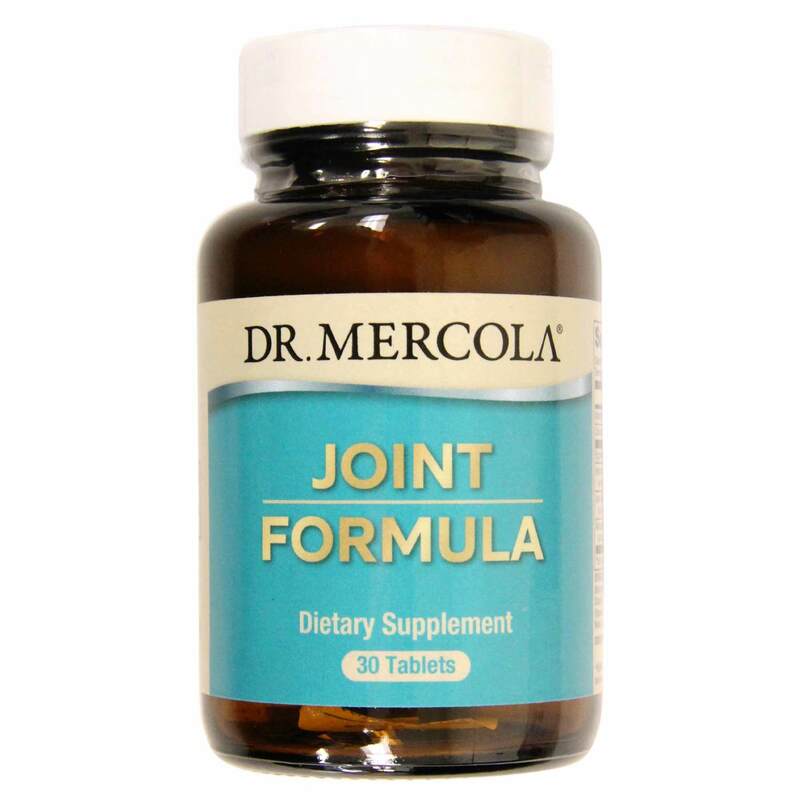 So when you want that extra support for optimal joint mobility – in a small, convenient pill with four quality ingredients – try Mercola Joint Formula. Warnings: Keep out of reach of children. 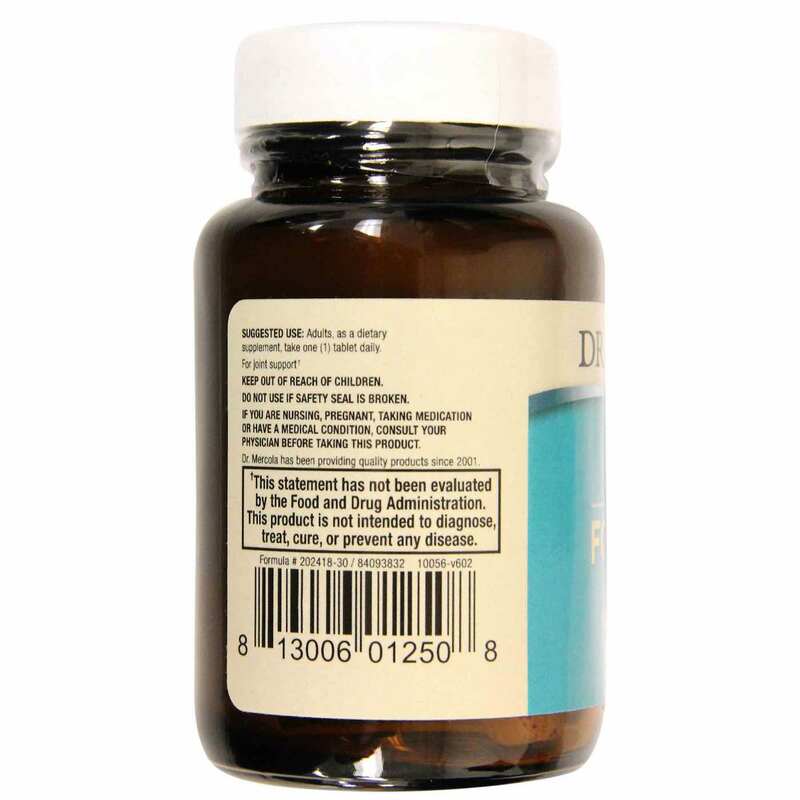 If you are nursing, pregnant, taking medication or have a medical condition, consult your physician before taking this product. Do not use if safety seal is broken. 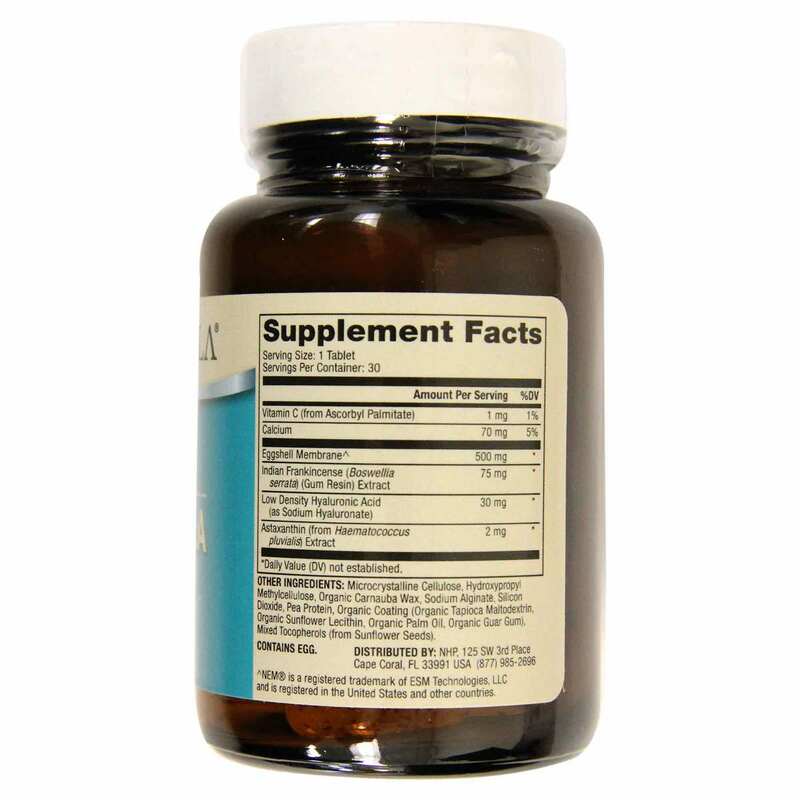 Recommended Use: Adults, as a dietary supplement, take one (1) tablet daily.